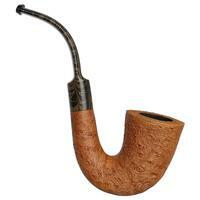 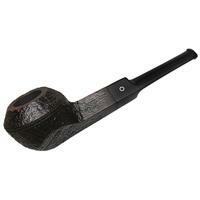 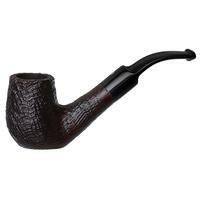 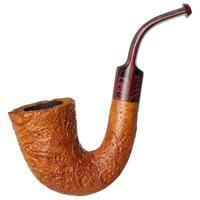 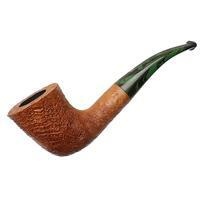 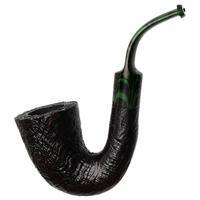 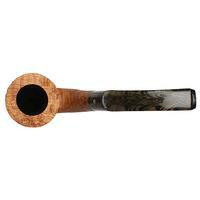 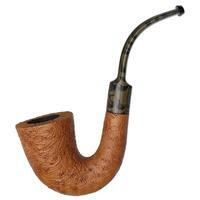 Exuding equal parts warmth and elegance, this Old Church Calabash from Ashton is certainly an affable jaw-hanger. 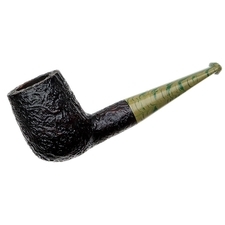 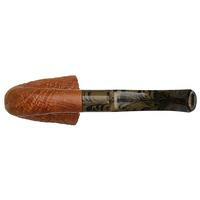 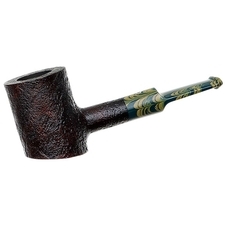 Finished in the series' craggy sandblast, blasted birdseye and waves of grain are found in spades, paired to a stem sporting a deep, olive green brindle pattern. 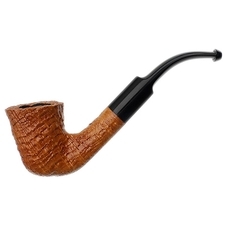 It may be traditional, but it's definitely not quiet about it.